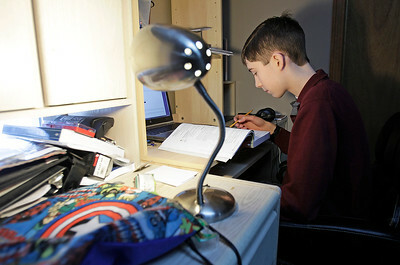 Matthew Apgar - mapgar@shawmedia.com Home schooled student Cody Brock, 17, works on calculus at his desk on Wednesday, Feb. 10, 2016 at his family's home in Crystal Lake. 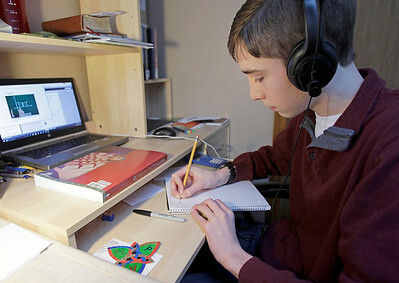 Brock is one of three local students who had scored a perfect 36 on the ACT tests, which measure reading, science, english, and math. 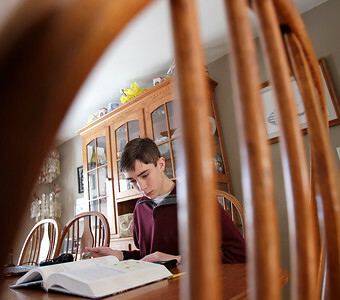 Matthew Apgar - mapgar@shawmedia.com Home schooled student Cody Brock, 17, works on a physics question in his text book at the dining room table of his family's home on Wednesday, Feb. 10, 2016 in Crystal Lake. 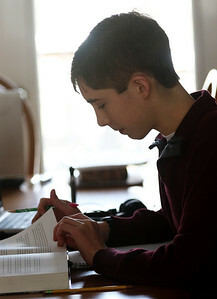 Brock is one of three local students who had scored a perfect 36 on the ACT tests, which measure reading, science, english, and math. 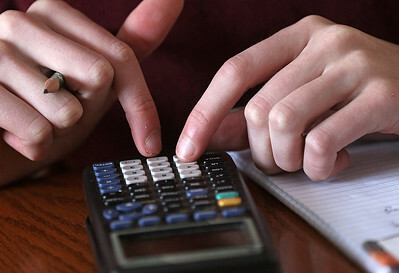 Home schooled student Cody Brock, 17, works on a physics question in his text book at the dining room table of his family's home on Wednesday, Feb. 10, 2016 in Crystal Lake. 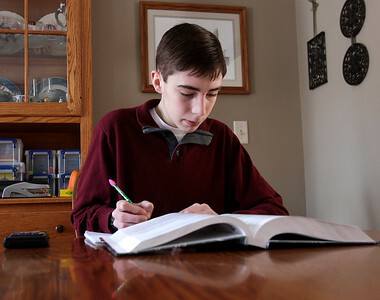 Brock is one of three local students who had scored a perfect 36 on the ACT tests, which measure reading, science, english, and math.